12 juillet 2012 - Quelles seront les bandes dessinées à lire sur la plage ? Comme chaque mois, Anakinworld publie la liste des bandes dessinées à paraitre ! 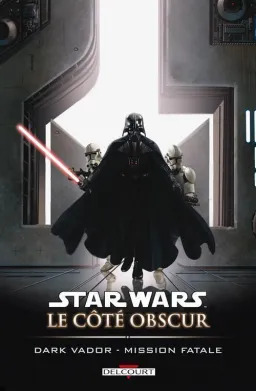 Que vos vacances soient pluvieuses ou ensoleillées, il y a toujours une petite place pour une BD Star Wars ! En avant pour les parutions de Juillet ! 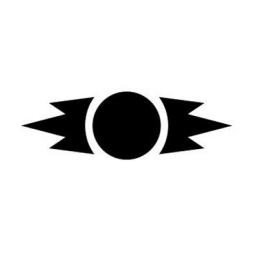 Voir notre news consacrée à la parution de Dark Times : Traversée du désert. Paru le : 11 juillet 2012. Vader battles the Jedi guard and Trachta wreaks vengeance on a particular prisoner. The Emperor’s condition is stabilized, but they must find a way to combat the uprising back on Coruscant. Vader plans to use the only army available to him—the inmates of the Ghost Prison. But the prisoners have begun to revolt . . .
A paraitre le : 25 juillet 2012. 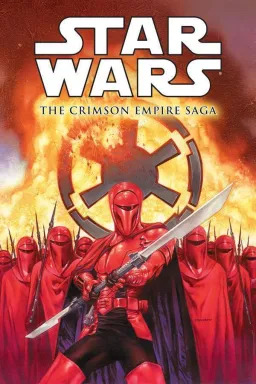 The man behind the murder of Boba Fett has sent his army of mercenaries to kill Fett’s ex-wife and child, and Boba’s half-brother Connor Freeman. But what if Boba Fett isn’t quite as dead as everyone thinks? Then there might be . . . Hell. To. Pay. 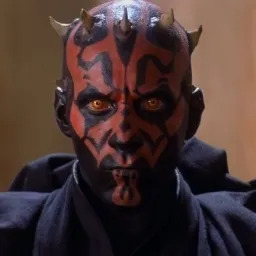 By now the galaxy has learned the terrible truth: Sith Lord Darth Maul still lives. Worse, he has joined forces with his brother Savage Opress! 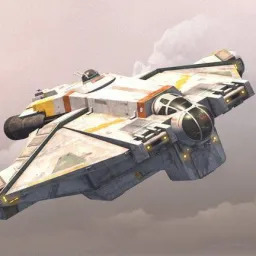 The Jedi are searching for them and, after Maul and Opress cut a murderous swath through the Outer Rim, so is an army of mercenaries hired by a wealthy mine owner. Darth Maul has a price on his head, and for him there is only one way to deal with such a problem: go directly to the source! Rédigé par Benson800 le 12 juillet 2012.